I want to appear above my competitor. What are my options? If you want to market your business effectively, it is not enough for you to merely show what your business can do for consumers. It is also a must to make your business stand out from your competitors and encourage potential customers to choose your brand over theirs. There are various methods to make your business distinguished, and one of the best methods is to improve your site’s rankings in search engine results pages, especially on Google. It is important that you understand Google’s layout for its search results for you to be able to appear above your competitors. 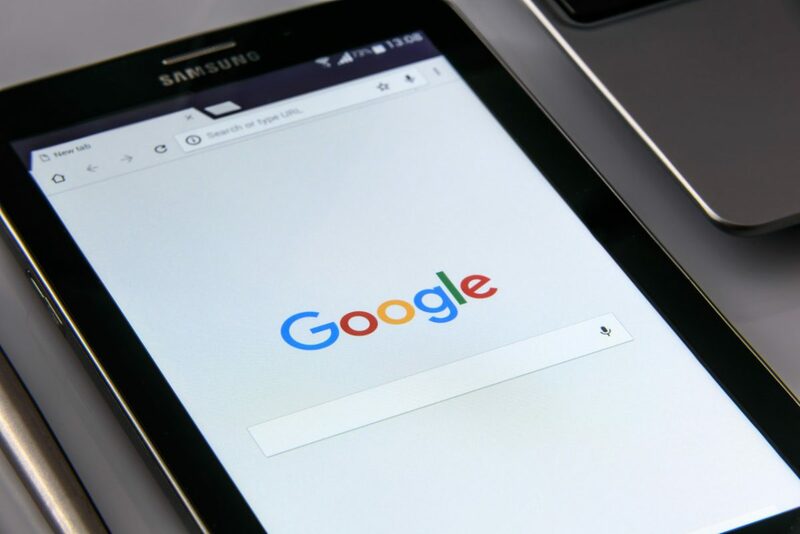 Whenever a user looks something up on Google, there are three different types of results that are displayed – the paid, the organic, and the local results. The ones you see at the topmost and bottommost part of the page are the paid search results. Meanwhile, the ones that are displayed in between the paid results are organic results, and the ones that you see between the top paid results and the organic results are the local search results. By making use of all these three channels, you can get the best chance at appearing above your competitors on Google. Ranking on Google’s search results is most beneficial when you appear on the first page. This is because most users don’t really look past the first page when checking their search results. Moreover, 61.5% of the clicks are captured by the page’s top three organic results. Hence, if your site is ranked fourth and your competitors belong in the top three, they will garner around 3-25% more clicks than you will. To appear above your competitors, you have a couple of options. Firstly, you can improve your website’s SEO. But it is not enough to do it just once. You need to be consistent in adding new and valuable content that is search engine optimized. This is the reason why many businesses have their own blogs. You must also update your homepage and product pages when necessary, and try to get more substantial backlinks to your website. This involves a lot of work which is why many business owners choose to have a marketing agency handle their SEO for them. You don’t just want to rank high in general. You need to target specific search phrases in which you want to rank above your competitor. To outrank competitors on the right pages, you need to use specific keywords and research about the keywords for the specific audience that you are targeting. It also helps to check which terms users use to find your site by using website analytics or Google Keyword Planner. You should also know that although Google search results are important, they are not everything. That’s why many businesses also use PPC advertising to appear above their competitors instantly. While this is effective, you have to pay every time someone clicks on your advert. This can quickly add up for small businesses. It may be a suitable option in the short term, but SEO should be your long term strategy and investment. For more information on how to rank above your competitors in search engines, speak to a member of our team today. https://www.phoenixwebsitedesign.com/wp-content/uploads/2017/03/phx_1a.png 0 0 Ed Smith https://www.phoenixwebsitedesign.com/wp-content/uploads/2017/03/phx_1a.png Ed Smith2017-07-27 18:35:262017-07-27 18:35:26I want to appear above my competitor. What are my options?